E-tickets on planes have become ubiquitous, which is not surprising. They are convenient to use: can be purchased via the Internet and pay with a credit card. Enough to print my boarding pass (and often it is not even necessary), and you can safely hop on your train or plane. But for those who goes on business trips, you need to report on all spending, so often the question arises, how to confirm the cost on the electronic ticket. The Ministry of Finance issued a letter dated 11.10.2007 № 03-03-06/1/717 under which to justify its costs, is enough to show e-ticket, printed on the printer (this itinerary / receipt) and boarding pass (it issued at the airport). Voucher comes to you via email as soon as you pay for your flights. 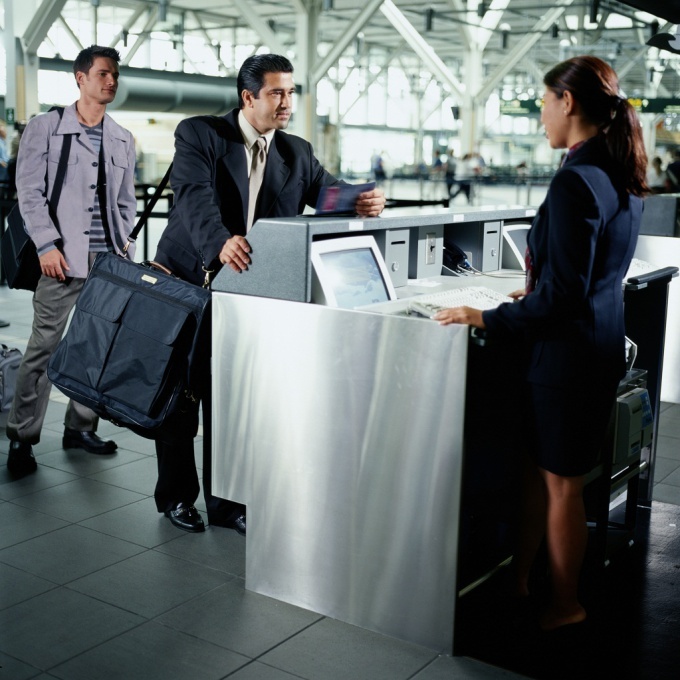 Print it is necessary not only for reporting but also to the reception to show to the airline staff. The itinerary is not always ask at check in for the flight, but, according to the rules, its a must to have. Boarding pass issued by the airline as soon as you have registered. This is a confirmation of the fact that you fly. Moreover, without a boarding pass you will not be allowed on the plane. Save it. Unlike the itinerary, which at the time statements are not always asked, the ticket will be required for confirmation of the expense. Attach the itinerary receipt and boarding pass to your trip report and safely turn in the documents to the accounting Department. If the financiers to accept electronic tickets, you refuse, they are breaking the law. Remind them about the letter of the Ministry of Finance on electronic tickets. If you book an e-ticket on the Railways, then, to make it easier to confirm the trip, don't pass online check-in and receive your boarding pass at the ticket office. It can be found in the accounting Department. If this is not done, then print out your ticket details by logging in to your profile on the website of the Russian Railways, there are in the history of your trips to find the one you want to report.